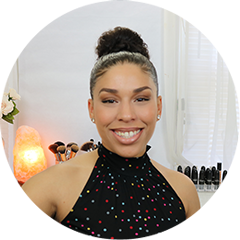 I’ve always been a fan of shower sponges, whether it be a dry brush for my occasional dry brush routine or natural loofah, they always help keep my skin soft and supple. I recently purchased a Dr. Sponge at my local natural health store after hearing through the beauty vine that a Dr. Sponge can be used to apply foundation. 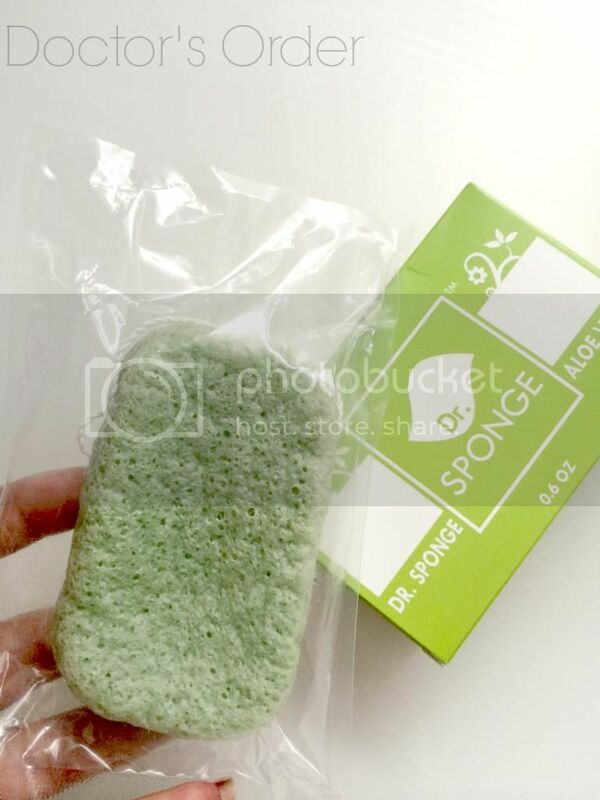 I initially wanted the smaller size but my store only carried the full body size sponge in Aloe for sensitive skin. I’m very glad that I did as I have been enjoying it very much. How do I use my Dr.Sponge you may ask? Very simple. With just a little soap you get more than enough lather. 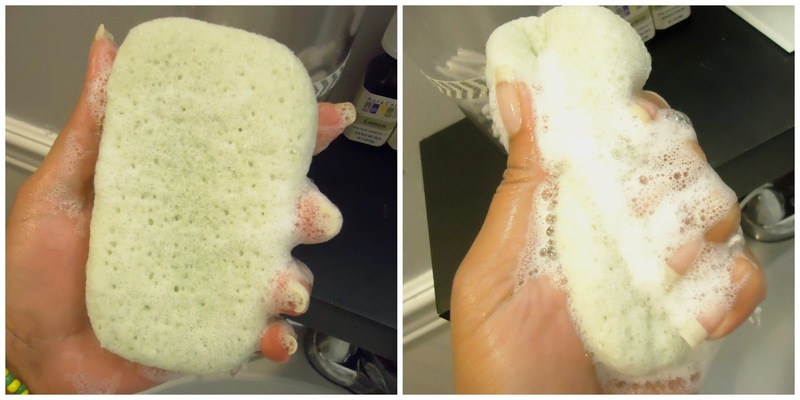 Just wet the sponge, rub some soap of choice and lather away. Unlike most scrubs and sponges, I’m used to more gritty loofahs but this is super gentle. It’s almost as if it were not scrubbing but rather caressing my skin. My skin felt much smoother toward my feet and chest area. This is great for the very delicate areas of your body such as neck, decolletage and breasts. Not so much on some rougher patches but nonetheless I feel my skin much smoother overall. I paid $8 and am looking forward to trying out all the other versions they have like charcoal which helps draw out impurities. I’m especially curious to see how it works with makeup and as an exfoliate for my face. Konjac is a natural plant for which its ingredients is derived from and used for a variety of purposes such as cosmetics, health and cuisine. Konjac is very popular in Japan and its versatility is known throughout all Asia for hundreds of years. To learn more about this product visit their website here. *Please note this is not a sponsored post. Items purchased for personal use.